Flomasta End Feed Elbows 15mm x 15mm 20 Pack is rated 4.8 out of 5 by 53. Rated 5 out of 5 by UnwellDave from Excellent fittings Not only are these fittings tremendous quality, but the girls at Eastleigh Screwfix are absolutely wonderful. I always love going there and can't recommend it highly enough. What more could you ask for: hot drinks, great value products and lovely staff. Rated 5 out of 5 by DIYVAN from Good value for Money Good quality and good and service and good price, I bought so many of them and never failed one. Rated 5 out of 5 by OnePlumbWonder from Good Price...Perfect fitting! Perfect for the job, great price.  Purchase all my end feed fittings from Screwfix! Rated 5 out of 5 by SAYPLUMBING from Great product for stock Good size pack. Very reasonable price. Fittings work as well as any other. Great product. Rated 5 out of 5 by MGiB from Good Quality Always competitively priced and a good quality fitting. The nice snug fit results in no time wasted faffing around supporting loose joints while soldering.